Hallo! Speaking Dutch can upgrade your life by increasing opportunities for career, living, travel, friendship, and love. Learn Dutch Online with our Experienced Tutors through Skype anytime anywhere. Dutch is a Germanic language and is spoken mainly in Netherlands. It is also spoken to a lesser extent in parts of Belgium and the former Dutch colonies around the world. While visiting Netherlands, you can easily manage with just English. But speaking a bit of Dutch can enhance your travel experience. If you even try to speak a few phrases in Dutch, it will highly appreciated by the locals. Learning to speak the language will help you immensely if you are planning to set up or expand your business in Netherland. Knowledge of Dutch will help you build a good working relation with your co-workers and business associates. Also learning the language will give you a more intimate view of the local culture and customs. By learning the language you can intimately study the work of Dutch masters like Rembrandt and Van Gogh. 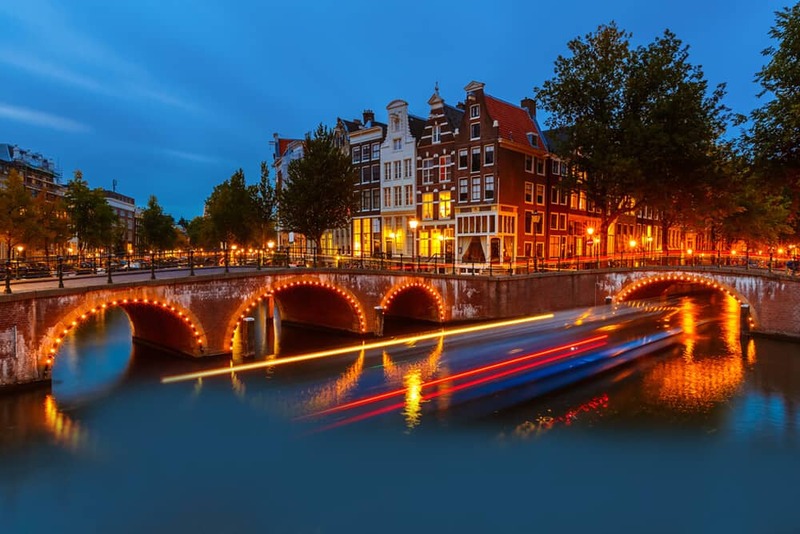 Cities like Amsterdam and Rotterdam offer great opportunities for students looking for a semester abroad. Knowing the local language will make your stay much more enjoyable. Want to learn Dutch to teach your children or to expand your business or to find a new job or just to challenge yourself. Here is a platform to learn Dutch Online through Skype with our Native Tutors. Also learning Dutch actually is not that difficult especially if you are fluent in English and German because the languages are very much related. Also learning Dutch will be a stepping stone towards understanding the other Germanic languages. The two main challenges you may face while learning the language are with the pronunciation and word order. The word order rules in Dutch language are completely different from that in English. Also Dutch grammar is very casual on the rules with several exceptions which make it a bit confusing in the beginning. Once you’re at ease with Dutch pronunciations, you should be able to progress without many roadblocks. Interested? Why not try our Online Dutch Language Course? We offer personalised Dutch lessons at all levels via Skype by native tutors. All out tutors are professional friendly and highly qualified and will help you in learning Dutch in a quick and efficient way. Also by opting to join our online Dutch classes you can enjoy great flexibility as you can schedule the classes as per your convenience and at a time that best suits you lifestyle. So join our online Dutch classes today and learn Dutch in fun and easy way! You can now take Dutch classes one-to-one using Skype with a tutor of your choice. Our Dutch lessons are custom, effective, comfortable, and fun. Pick a tutor NOW! Choose anything specific. Whether it is conversational Dutch classes, business Dutch lessons or just learning how to greet and impress a loved one. We can help you with them all.